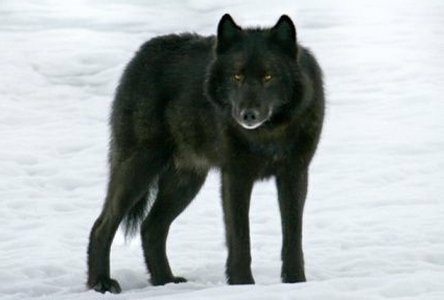 The Alexander Archipelago wolf was classified as a separate subspecies of the gray wolf in 1937 by Edward A. Goldman. Recent taxonomic studies suggest that this subspecies may have evolved from the Great Plains Wolf - Canis lupus nubilus. 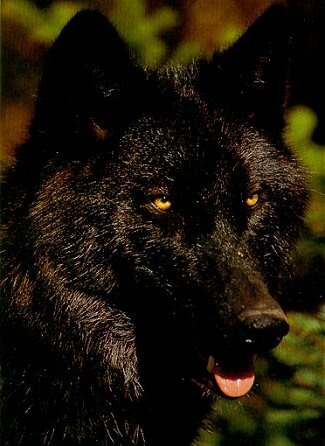 The Alexander Archipelago wolf, also known as the Canis lupus ligoni, is found in coastal southeast Alaska. A large portion of them reside within Alaska's Tongass National Forest. They can be found on the mainland from Dixon Entrance to Yakutat Bay, and on all the major islands in the Alexander Archipelago except Admiralty, Baranof and Chichagof. 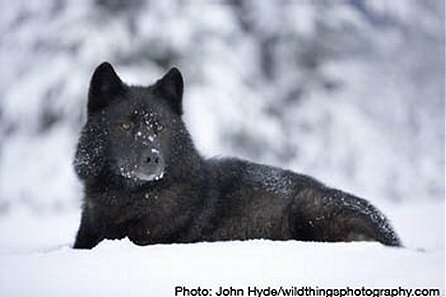 The current population of Alexander Archipelago wolves is thought to be between 750 and 1,100.